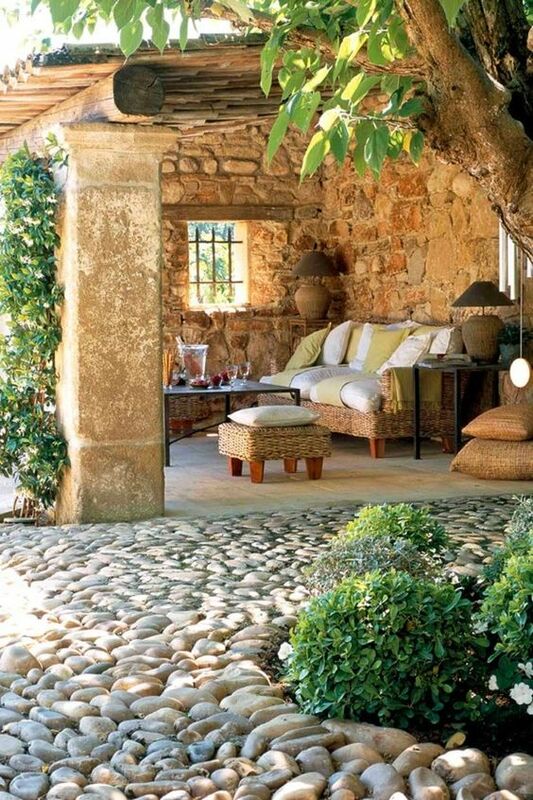 Outdoor Living Space Ideas — Construction Corfu Property and land for sale in Corfu Greece, we can help you to find or build your ideal home. 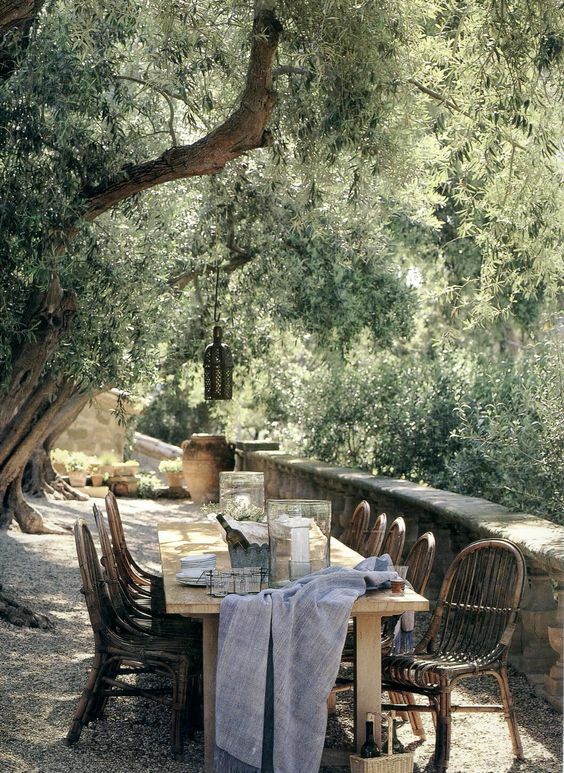 With the summer in full flow here in Corfu, Greece, this is the time to make the most of the outdoor living spaces. From sitting on the terrace, balcony or patio to enjoy dinner, or relaxing in your space to read, you should make the most of your outdoor space and make it a welcoming extension to your home. These outdoor living spaces below offer inspiration, for the perfect place to lounge next to the pool, dine alfresco or take in the surrounding landscape. 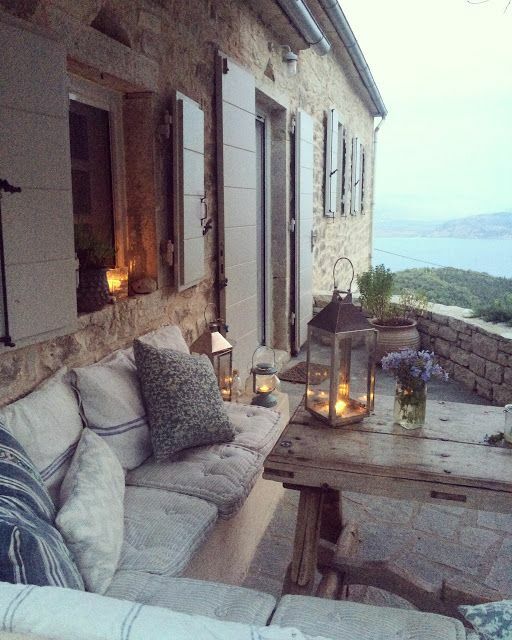 Whether terrace, loggia, or quaint nook, these outdoor living areas are as stylish as the amazing homes they accompany, from a chic summer retreat in the north of Corfu to a waterfront vacation house in Kalami. Scroll through to discover stylish patio ideas and designs to help you prep your outdoor space for the months ahead.